Gemini: Bridging Connections and Navigating Changes with Retrograde Mercury. With Gray Crawford. As the first air sign of the zodiac, Gemini helps us engage the mind, create connections with others, and adapt to change. It’s planetary ruler, Mercury, is the messenger and communicator, the trickster and the psychopomp. He is the god of thresholds and passages, bridging spaces in our mental and physical landscapes, our spiritual tour guide on our journey through life. When the fast moving planet Mercury stations retrograde, he invites us to slow down, turn our awareness inward, and receive his communications and insights. If we take the time to listen, Mercury helps us navigate our world, adapt, and move forward productively in the long run. Special guest soul-centered astrologer Gray Crawford describes archetypal Mercury for us, sharing stories from Greco-Roman mythology. He explains the Mercury retrograde cycle, its symbolic meaning, and guides us through the Mercury retrogrades we experience this year. Gray Crawford is a soul-centered astrologer, teacher, and social worker living in Olympia, Washington. 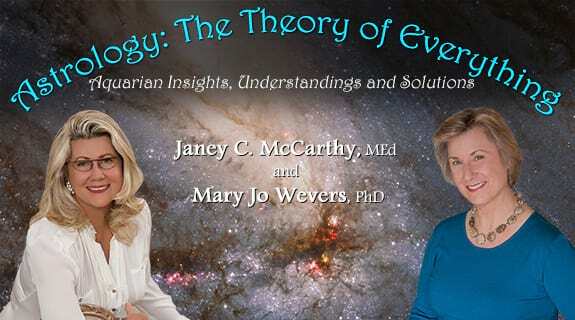 Gray learned Evolutionary Astrology from Jeffrey Wolf Green, and more recently has been engaged in the study of Hellenistic Astrology with Demetra George, Chris Brennan, and others. Gray synthesizes modern and traditional approaches to astrology with an approach that resonates with the work of Carl Jung. Gray utilizes astrology to help clients uncover essential aspects of Self, liberate themselves from past patterns of limitation, and live the life they envision for themselves to a greater extent. Gray regularly posts astrology articles on special topics and current transits on his website graycrawford.net. Gray’s astrology writing has been published in the Journal of Evolutionary Astrology. He speaks publicly on astrology in the Pacific Northwest. He is available for consultations and can be reached at consultation@graycrawford.net. Listen to this episode on the VoiceAmerica website.